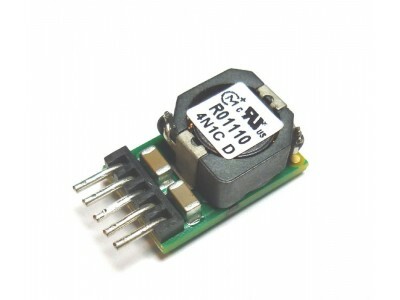 The Murata OKR-T10 DC/DC Converter is rated @ 10A/50W, it is a "step down" converter and requires 4.5V to activate which means your batteries must be wired in series. 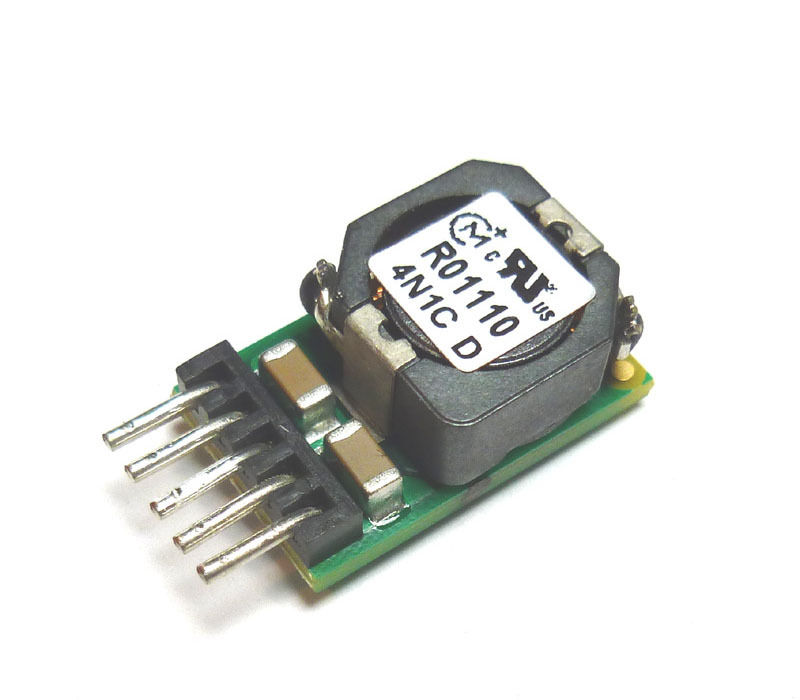 With our suggested inline 200ohm resistor and the 220ohm variable (trim) resistor it delivers a variable output voltage between ~3V and ~6V, which makes for a versatile and powerful vaping device. 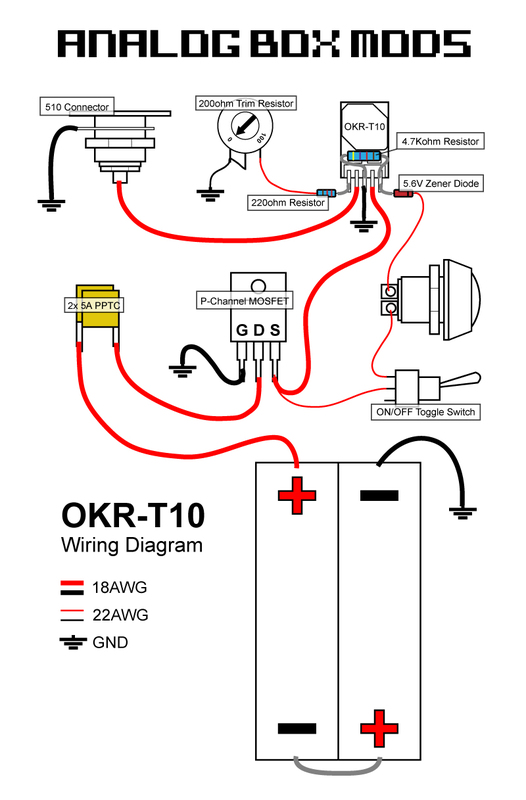 The OKR-T10 can be difficult to solder seeing as how multiple connections need to be made to some of..